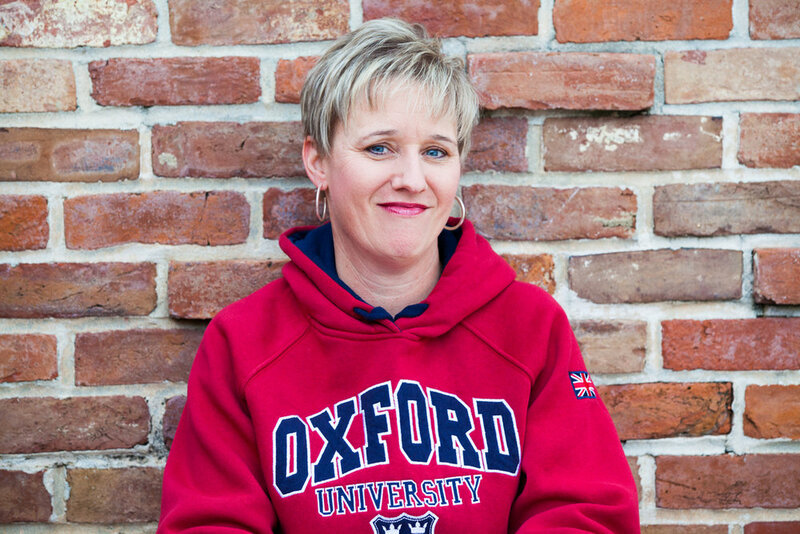 After serving as the Executive Director for 17 years, Christine went on a study sabbatical to Oxford, England, where she completed a course at the Oxford Center for Christian Apologetics (OCCA), a ministry of Ravi Zacharias, in 2017. As a result a door was opened for her to pursue a degree in theology at Oxford University. If you would like to make a tax-deductible donation click on the 'Donate' link below or click on the ‘Merch’ page to purchase a “Keep Calm Go Big” T-shirt and be reminded to Go Big and go after your dreams in your own life. To view Christine's latest video update from Oxford and her previous updates as well please click on the links below.